What’s the most important thing you can do to inspire your team? In this conversation with Dr. Ryan French, we discuss how to lead your team effectively and the most important thing you can do to inspire them everyday. We also talk about why being yourself is the best way to increase the joy in your life, and why comparisons are destructive to happiness in both your personal and professional life. “What ever you are doing, do it full out.” Often the most inefficient people are the most easily distracted. If you want to increase your productivity focus on being completely present with the task at hand, and with the people you are interacting with. 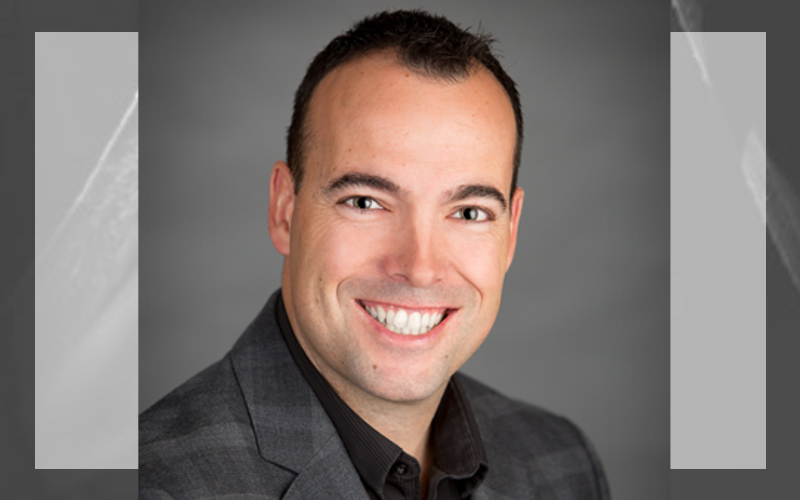 Dr. Ryan French is a family chiropractor practicing in Bolton, Ontario. Together with his team of incredible support staff and associate doctors, he has built the largest family chiropractic practice in the area. He is a health coach, mentor, teacher, and writer. He is blessed with an incredible family, including loving wife Suzanne, and 4 beautiful children, Jessica, Jackson, Jordyn and Jacob. Dr. Ryan received his doctorate from the Canadian Memorial Chiropractic College in Toronto. His other academic accomplishments include a Degree in Kinesiology from McMaster University in Hamilton, a post-doctorate fellowship in pregnancy and pediatric care rendering him the title FICPA (Fellow of the International Chiropractic Pediatric Association), certification in The Webster In-Utero Constraint Technique (better known as the breech-turning technique), certification to practice Clinical Acupuncture, and many other courses in nutrition, exercise, and preventive health care. His hobbies include coaching, hockey, fishing, golf, and never-ending learning! He offers one-on-one mentoring to other chiropractors to help them grow and achieve more. To reach Dr. Ryan and find out more connect with him here.